Yes they are here! and wow what an amazing product. If you haven’t heard about the latest phenomenon called “Battery Buddy” let me tell you all about them. 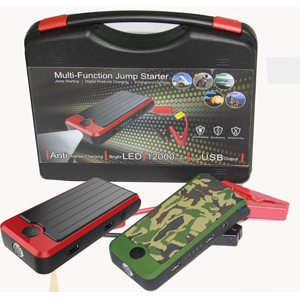 I first heard about Battery Buddy when a friend had a flat battery on a Jeep in Mozambique. A fellow motorist offered to help and came walking back with a tiny unit which was surely not capable of starting this size vehicle? Well that was the first I heard of this tiny electronic device punching way above its weight. The engine started and left my friend to call me and tell me the story. I checked the guys out from Battery Buddy and tested a unit and now I am very proud to say Kayak Fishing SA and Jetski Fishing SA are distributors of this amazing product. The ideal model for me seemed to be the no3 however there are various models to choose from.